Natural Remedies for Viral Infections is only available to members of Steven Horne's Member program. When most people think of treating infections, they think of antibiotics. But antibiotics only work against bacterial infections. Most common infections, like colds and influenza (flu), are viral and antibiotics don’t work against viruses. The fact is that most coughs, sinus problems, ear infections and so forth are viral in nature, which means that antibiotics won’t help at all. Other acute viral infections include chickenpox, mumps and measles. 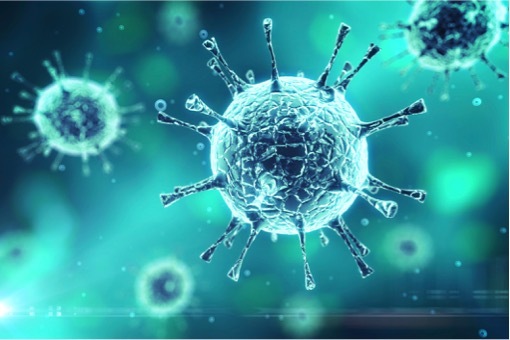 There are also chronic viral infections, like herpes and more serious and dangerous viral infections, such as Ebola, which recently came to the worlds attention because of a large outbreak in Africa. Serious viral infections raise concerns because modern medicine has no effective antiviral drugs. Generally, they only have medicines that relieve the symptoms of viral infections. So, they focus on trying to create immunity through vaccines. Fortunately, the plant kingdom does have remedies that help the body get rid of viral infections. These remedies largely work by enhancing the body’s own immune responses. And, what’s great is that herbs that do this are usually good for all types of infection—viral, bacterial or fungal. In this Sunshine Sharing Hour, we’ll talk about herbal remedies and supplements from Nature's Sunshine Products that can be used for viral infections. We'll also talk about how one can strengthen one’s immune system to avoid getting viral infections. Join us and learn how nature can help protect you from viruses and help you recover when you get one.